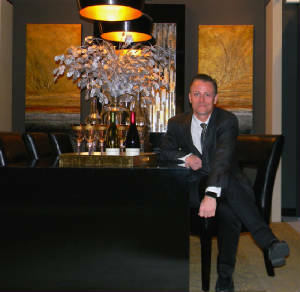 Dale Meiners, at DIFFA 2012. 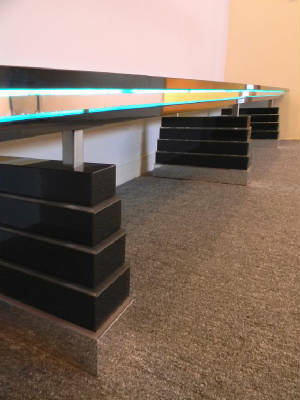 Gloss Black, Chrome, LED, Lucite. For the Skydeck at Willis Tower. 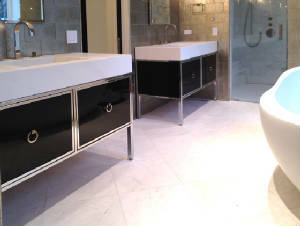 Nickel plated frames surround gloss ebony panels. 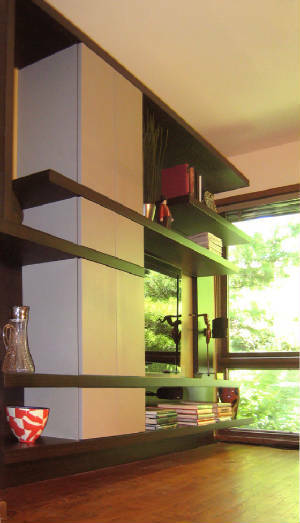 Lacquer and green Zebra Entertainment Center. 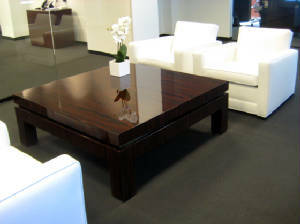 Gloss Magasscar Ebony Coffee Table. 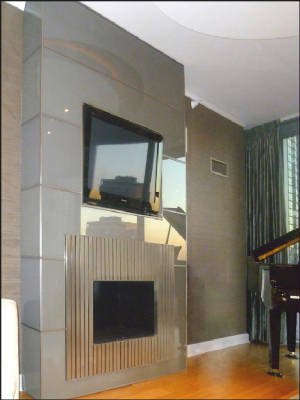 Fireplace Surround in 1/2" Glass with Nickel accents. 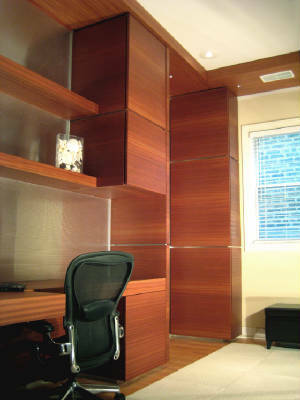 Custom Home Office in Sapele and Brushed Stainless. 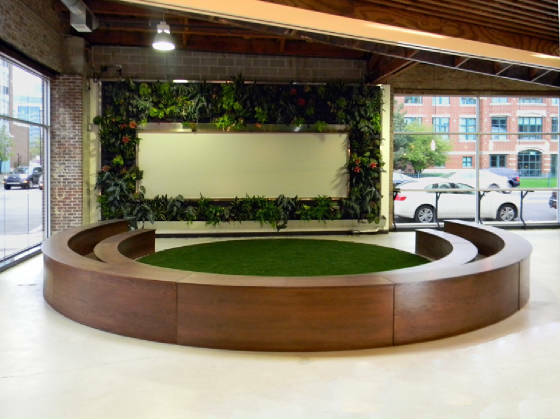 Trimline provides Specialty Manufacturing, Millwork Packages, Corporate Interiors, Architectural Elements, Conference Rooms, Custom Kitchens, Trade Show Displays, Commercial and Residential Custom Furniture, Installations, and Prototype Fabrication. Located in Chicago, IL. 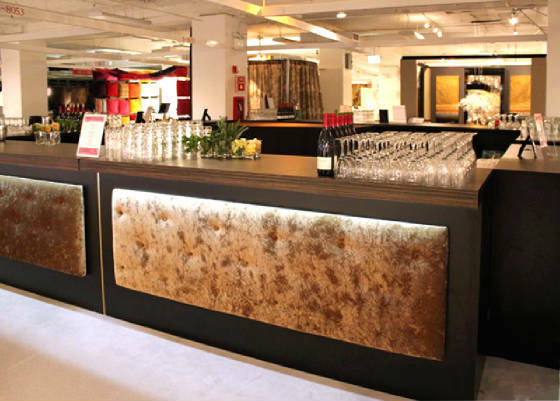 Established in 2001 by artists and engineers, our creative approach has enabled us to produce unique projects for the Skydeck at Willis Tower, Spirit of Philadelphia, New Jersey and the Spirit of Chicago at Navy Pier, the Dream Home and DIVVA event at the Merchandise Mart, and Neocon 2011. 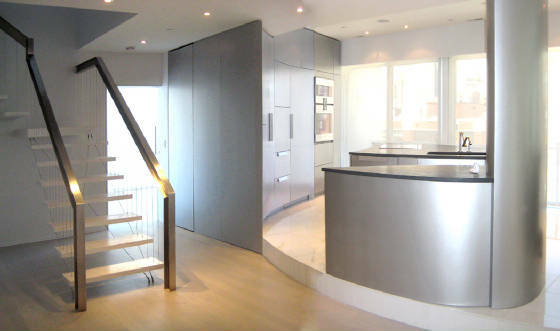 Working closely with Architects, General Contractors, Designers Planners and Residential Clients, we are acutely aware of the design details that make a project truly unique. 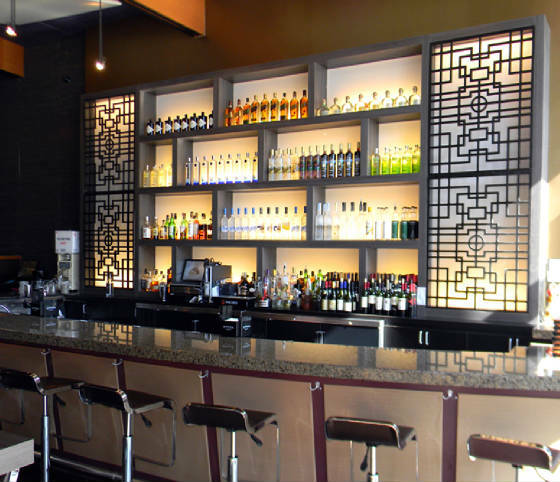 Bringing this vision from drawings and concepts to final form is Trimline’s responsibility and specialty. 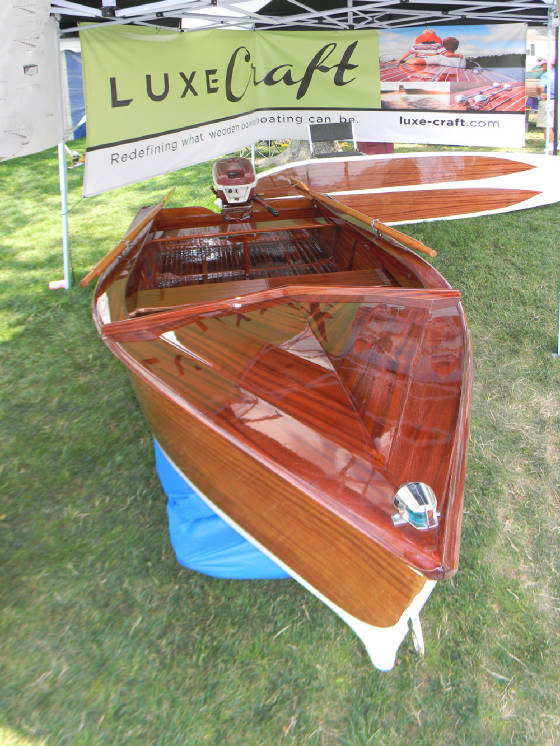 We take great pride in producing complicated projects, engineering structural solutions, and bringing projects to life without design alterations to ease manufacturing. 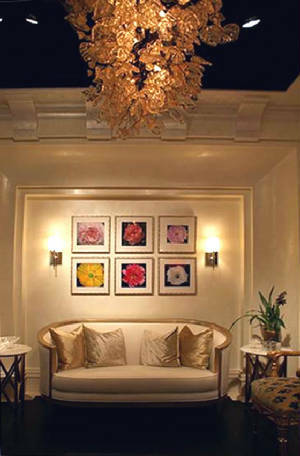 We can customize any of our pieces to your specifications to add a sense of individuality to any interior. 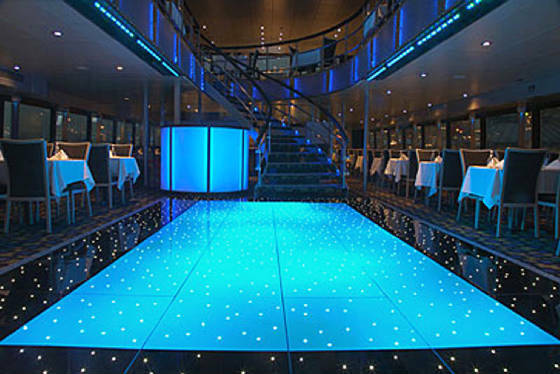 Our quality products are complimentary in offices, hotels, restaurants, and fine homes. Call 312.593.3253 for additional information or to schedule an initial consultation. 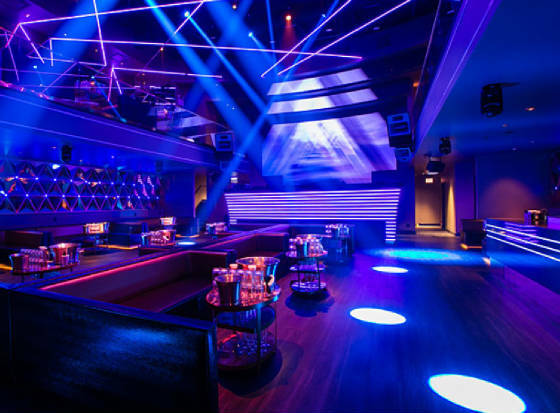 Prysm Nightclub, Main DJ Booth. 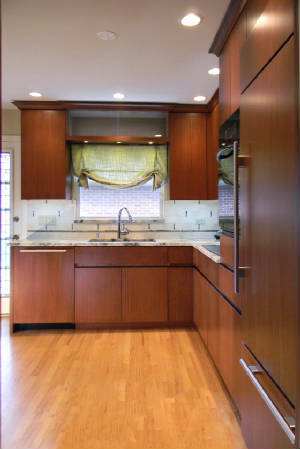 Custom Aluminum Kitchen, 3 islands, column and closet. 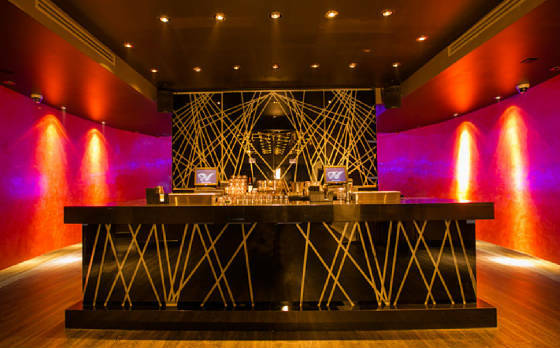 Main Bars for DIFFA event supplied by Trimline. DJ Booth for the Spirit Of Philidelphia. 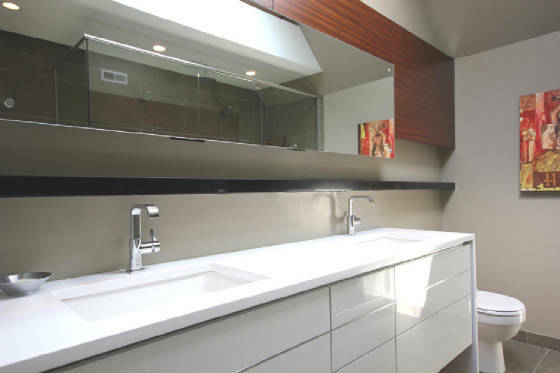 Gloss White and Sapele Master Bathroom.